Eu-Design is an award given to products, services and digital artifacts, presented by designers or manufacturers, which denote a particular attention towards the issues of ergonomics, usability, user experience and innovation, i.e. 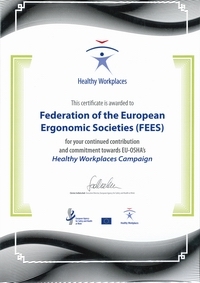 Pour les années 2016/2017, Federation of the European Ergonomics Societies (FEES) a décidé de nouveau de soutenir la campagne annuelle ”pour des lieux de travail sûrs” menée par l’Agence européenne pour la santé sécurité au travail (EU-OSHA). 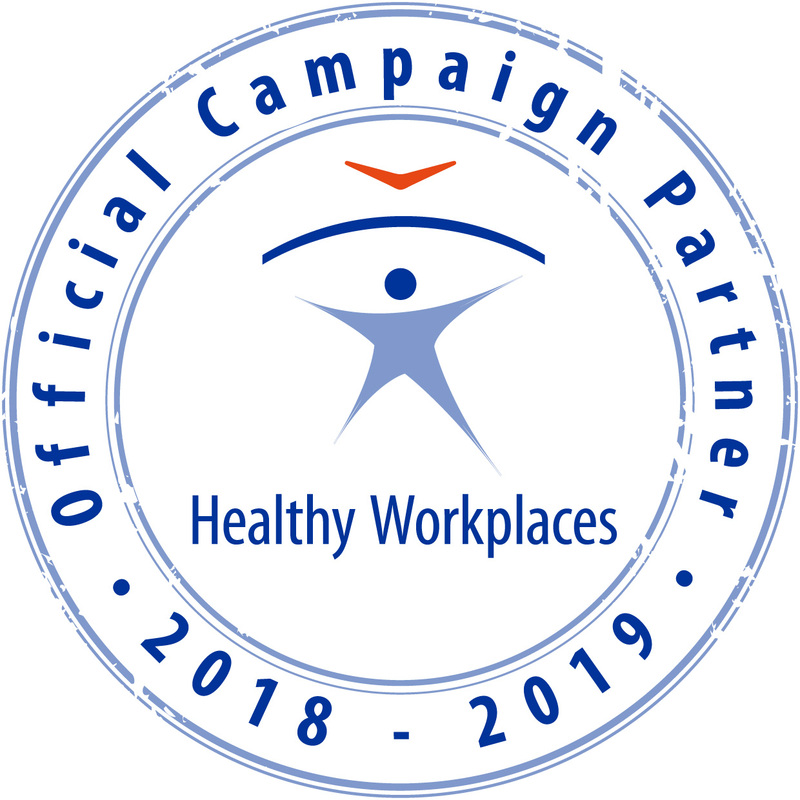 For the two-year period of 2016-2017 the Federation of the European Ergonomics Societies (FEES) has decided again to support the annual Healthy Workplaces Campaign of the European Agency for Safety and Health at Work (EU-OSHA). The 29th International Seminar of Ergonomics was held in Gniezno (Poland) from 20th to 22th June 2016.